Need some cash for your amazing idea? Not sure where to start? Our free fundraising workshops have all the tips and tricks you need to successfully fund your project. accessing other sources of funding. 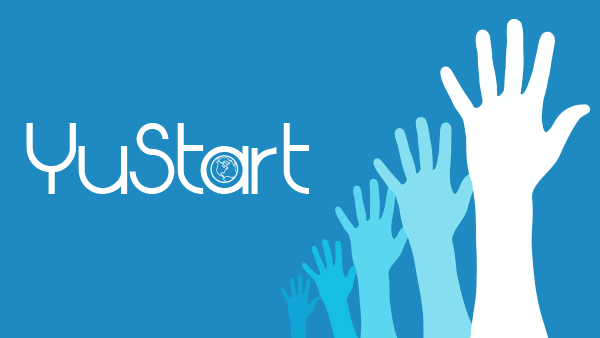 We run regular YuStart It workshop specifically for potential YuStart projects. Our next workshops will take place in October 2017, usually in YourSpace (the YUSU building on Campus West). 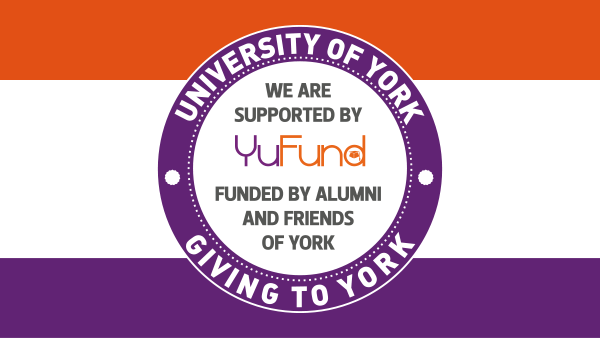 Please email yustart@york.ac.uk if you'd like help with a project before then. 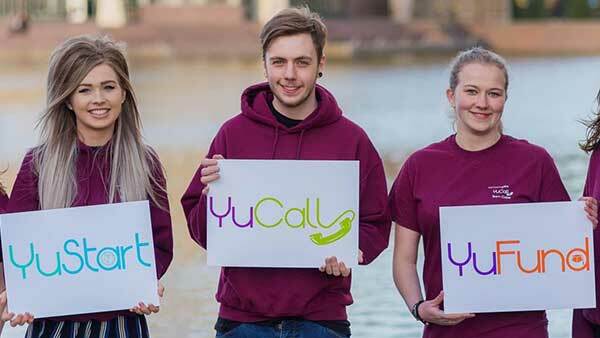 For YuStart advice, email yustart@york.ac.uk to arrange a chat or get your questions answered. Join our awesome, fun and friendly fundraising team!